Raising Haligonians is a series profiling local families and why they've chosen to raise their children in the Halifax and surrounding area. What does it mean to you to raise a Haligonian? Despite my husband and I having both lived in various parts of this city for pretty much our whole lives, when it came time to decide where to build a life and raise our family, we didn't make Halifax our home as a default. We sat down and thought about it. 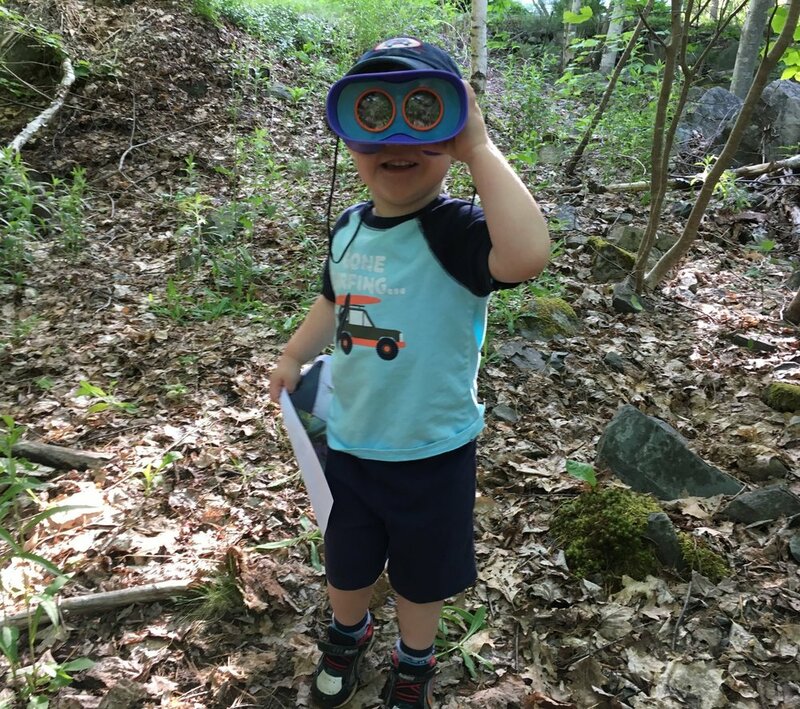 We have both travelled extensively and have seen several places in Canada and around the world that we felt would be amazing places for a kid to grow up. We made the pros and cons lists, we examined many cities and countries, we didn't take the decision lightly. But, once we weighed all the options, we were relieved to discover it was exactly where our hearts were. Here, in Halifax. 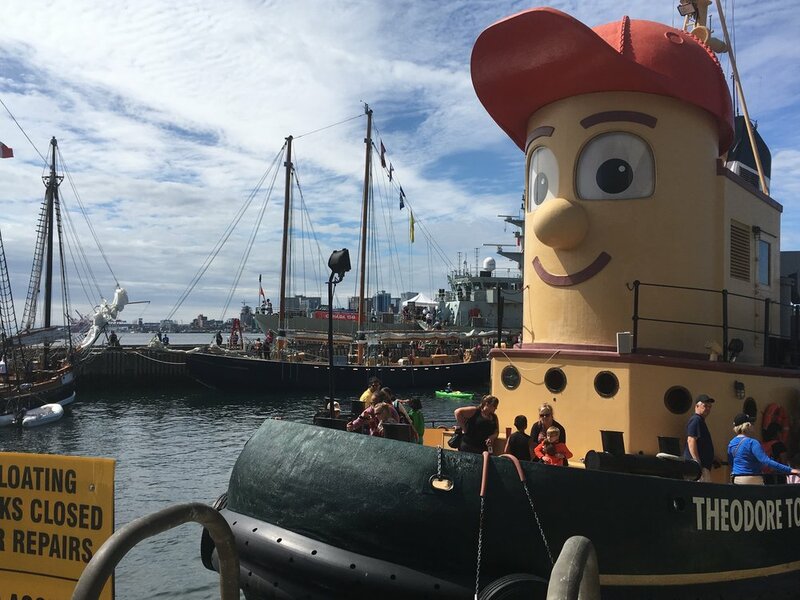 And it was because we wanted to raise itsy bitsy Haligonians - who would hopefully become like the salt of the earth (or, perhaps more accurately, salt water veined) people who make up this city and made us the people we are. We chose this place because of the people. 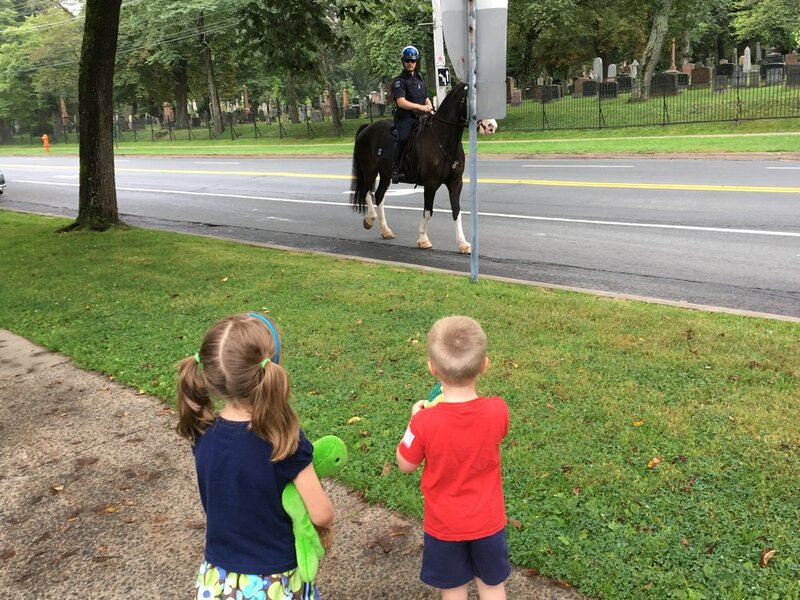 The warmth and kindness of the folks who live here; the way we can describe so many as "She's someone who would be there for you in a heartbeat" or "He'd give you the shirt off his back" or "We can count on them to always be there for our family." We say these phrases on a regular basis and we don't think it's unique to our family, it's part of our culture and community to help each other. We have a wonderful network of friends and family, both long time and new, who we know we can count on. We believe there's a certain type of person, a good person, drawn to this region and this lifestyle. We chose this place because of the land (and the sea). The fact that Halifax has forests and oceans and farms and cities all within about thirty minutes of each other . . . how lucky are we to have that? How lucky are we to have nature steps away from homes in the heart of the city? Or to have the culture and experiences of a city steps away from homes in the rural suburbs? To have stunning historical buildings living cozily amongst world renowned creative modern architecture? If we feel that we're getting too much of one end of the spectrum it's easy to swap it for another and disappear in the woods, or to a beach, or into the downtown core, and balance things out. The city and the sea and the trees keep our family balanced; and, trust me, any Haligonian will tell you that a few moments walking a beach or strolling through a forest will put everything into perspective. 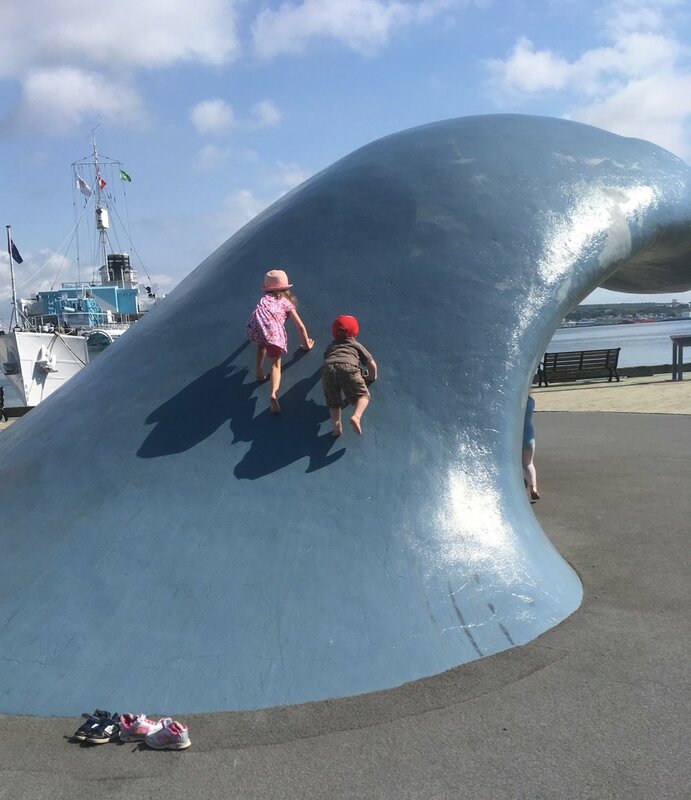 To our family, being a Haligonian means raising people who respect and care about our neighbours, who have a special love for the land and nature, and who will always have salt water running through their veins from growing up in Canada's Ocean Playground. In this series we'll be introducing you to several families who are also raising Haligonians and asking them why they love this town. We want to know what it is about Halifax that brought them here from another homeland; or why they left their home of Halifax but then came back when they had a family; or why they chose to stay here with a world of options to choose from - and what raising a Haligonian means to them. 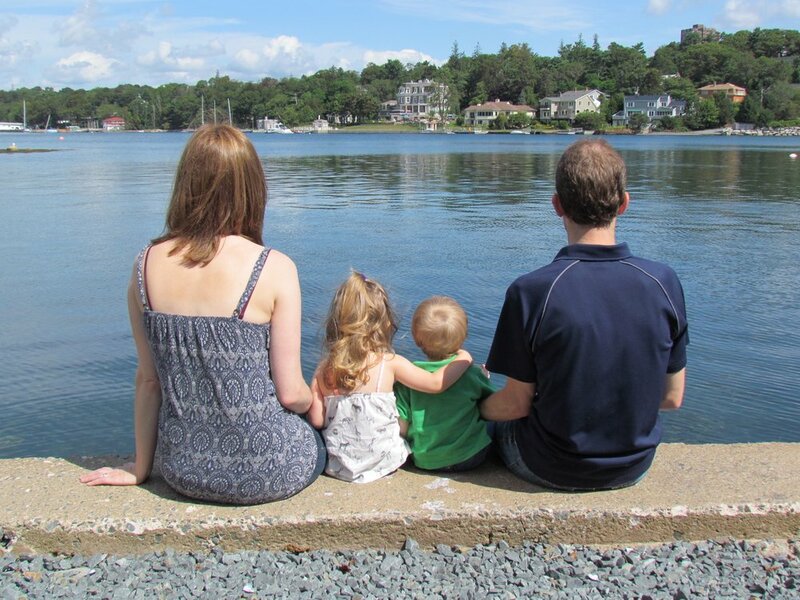 So, now that you've had a moment, tell us, what does it mean to you to raise a Haligonian? If you have a special story you'd like to share about why you chose to raise your family in the Halifax region*, I'd love to hear it! Join the conversation on social media with the hashtag #RaisingHaligonians or email me at the contact information below. *For the purpose of this series, a Haligonian is anyone living within the boundaries of the Halifax Regional Municipality.